Over on The Division 2 subreddit, you can find multiple posts and comments from players about how the game is lacking a flashlight. 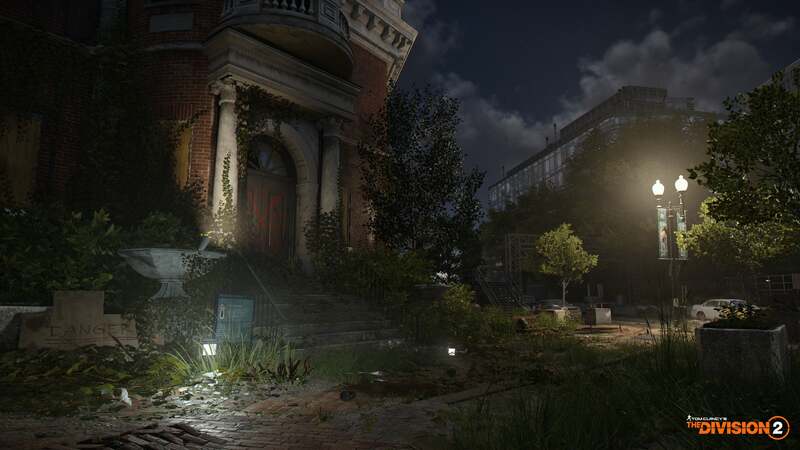 Sure, players have powerful guns, incredible tech and even full access to the White House, but many players would be happier if they could carry a small flashlight or activate a headlamp. “Can someone shed some light? It’s completely terrifying in the underground, and I’m scared of the dark,” wrote one player on in a post simply called “Can I Get A Flashlight?” Other players in this post agreed that The Division 2, especially in sewers and buildings, can get really dark. 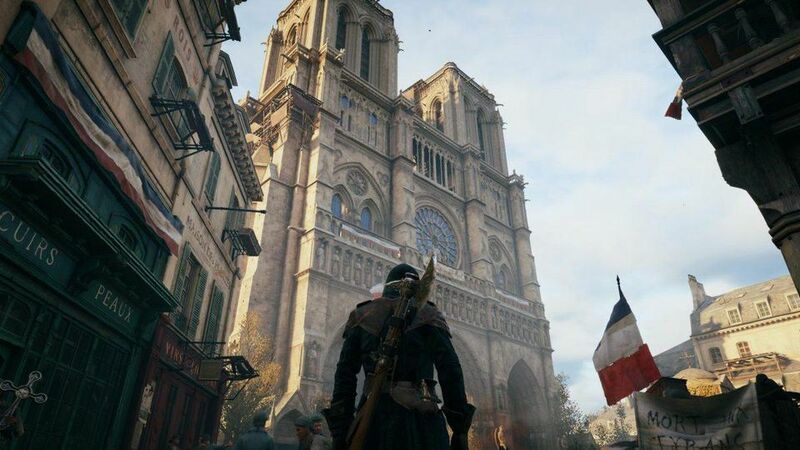 For many, turning up the brightness doesn’t work or makes the game look too foggy or strange. 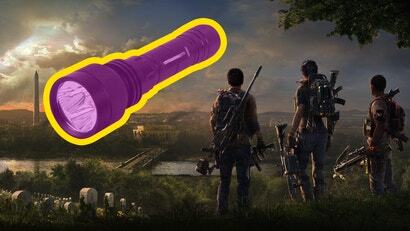 Making players more frustrated with this admittedly silly situation is that in the world of The Division 2 flashlights exist. 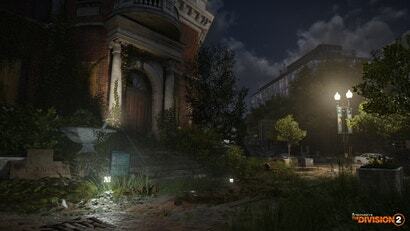 According to some folks in the community, they have found in-game backpacks that have flashlights attached to them, though your agent can’t use the flashlight. Even if you equip the bag. Another player shared a conversation they overheard at a friendly settlement between two AI guards. It was during the night and the player walked by a small group of friendly soldiers when he heard one mention putting away their flashlight. “I just looked at her. 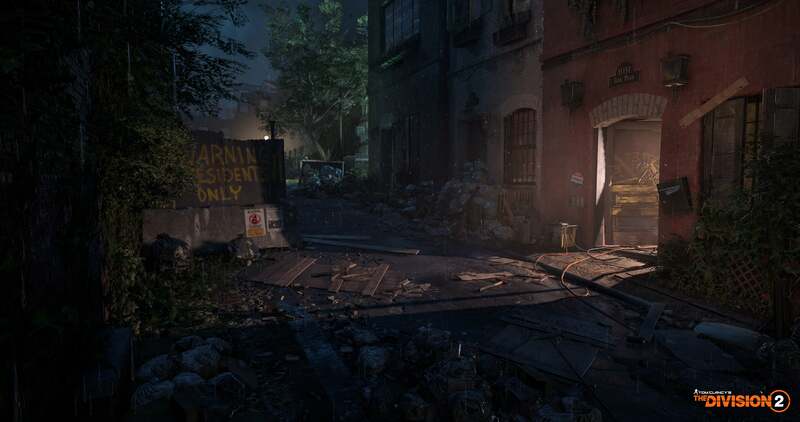 Feeling sad knowing that they have flashlights and I do not.” They then ended their post telling asking Massive, developers of the game, to add some flashlights, please. Some players are figuring out how to better see in the world without a flashlight. Players are suggesting to others to use the chem launcher and equip the variant that lets you create fireballs. Other players are using the simple method of shooting and using the flash of the weapon to see around them in the dark. One creative player, Reddit user Langy01, came up with a crafty way to illuminate their game without a flashlight. They simply hold and aim a grenade, which creates a bright circle reticule that can be used to add some extra light to a dark tunnel. The lack of flashlights isn’t seen by the community as a major problem or something that is ruining the game. 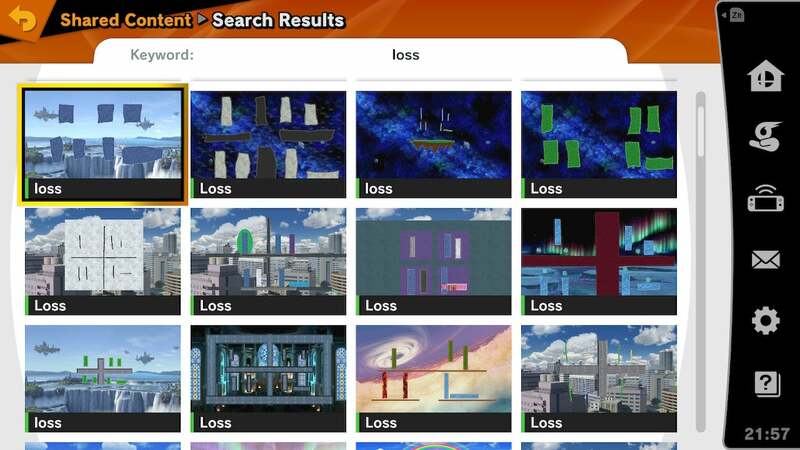 Like the floating square that blocked some stairs, this is a small issue that players are having fun with. You can even find some humorous posts where players run with the idea that the in-game SHD, the government agency agents are part of, is still trying to research flashlights. Others have joked that flashlights are banned and Division agents aren’t allowed to use or even collect them. The Division 2 has mostly had a smooth launch, with not many game-breaking bugs. So players in the community have little to complain about and instead, small things, like missing flashlights, have become popular “issues” to talk about. This is in stark contrast to the recent launch of Anthem, which is still filled with problems involving loot and balancing. 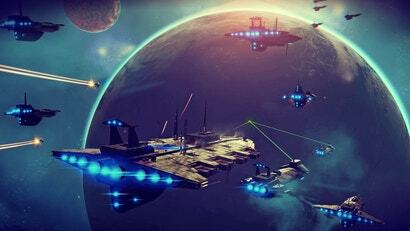 So with a lack of serious complaints, players have taken to the internet to have fun. Which is a nice change from what usually happens. But seriously, they want some flashlights. Or even just a flare gun. Doom guy lights his way with gun fire and I will not hear any thing to the contrary. Flashlights seem like a cool addition. You trade off easier exploration for increased visibility to enemies. I wouldn't say the dark is as bad as all that but I would love a flashlight, it's the first thing I think of when entering dark places. Also seems like the perfect game for tactical light options like the strobe and red lights. I thoroughly agree. So much of this game shows the devs have questionable understanding how people's eye sight work. Between walking around in darkness (which is cool to a degree) and their terrible distortion/blur UI effects, I spent too much time struggling to see in the game. It is a shame, because it is all kinds of awesome (except the story). +1 for a torch. It would just look so amazing, help lessen eye strain and actually be useful.